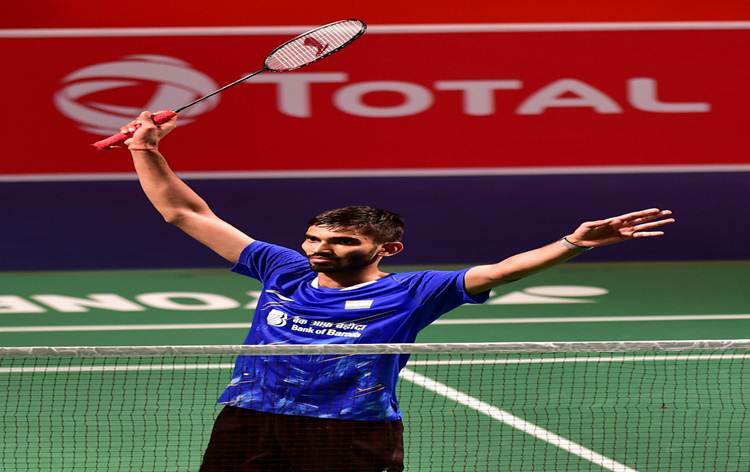 Former champion Kidambi Srikanth lost in straight games to former world champion Viktor Axelsen of Denmark at the Yonex-Sunrise India Open badminton tournament in New Delhi today. A former world no. 1 Srikanth blew two game points in the second game to lose 7-21, 20-22 to Axelsen in the men's singles summit clash. It was Srikanth's first final in a BWF world tour event in 17 months. He had last won a title at the 2017 French Open.